Backs up to nature preserve! Style: Lot / Land "Lot 1931 - 4.47 acres backing to nature preserve"
Size: 0 sq. 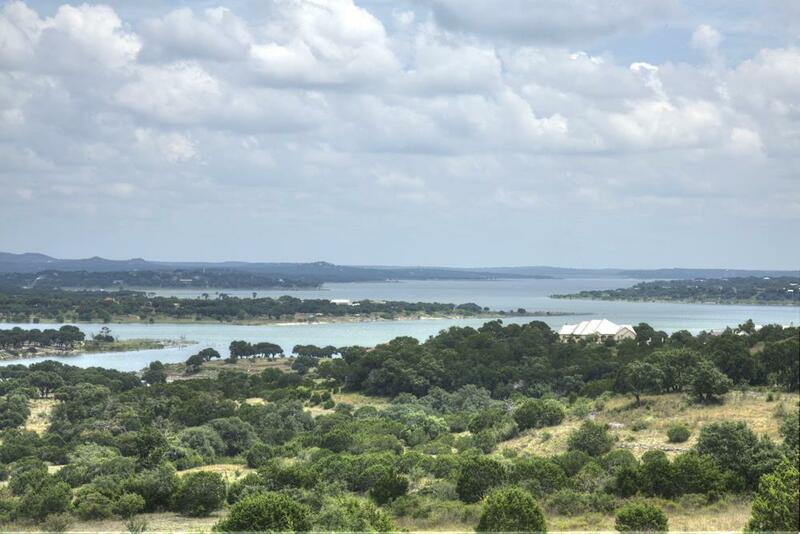 ft. "4.47 acres"
Lot 1931 Mystic Pkwy is 4.47 acres with huge backyard hill country views and backs up to nature preserve. Over 550 feet wide for the ultimate privacy from next door neighbors. Walk to the nature preserve from your back yard. Several optimal building sites to capture these amazing views.